Traditional business models for the world’s publishers have been up-ended in recent years and the shiny new digital economy has proved more complex and difficult to monetise than many could have imagined. 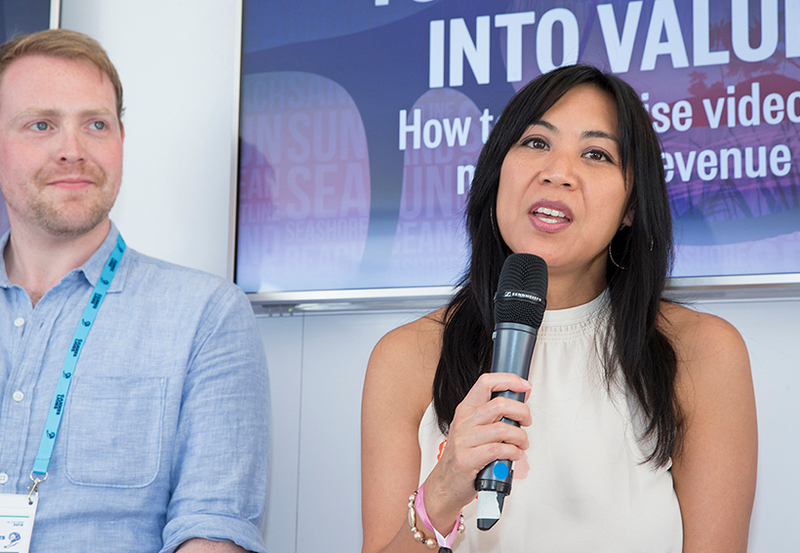 So, how can publishers and broadcasters adjust to create a sustainable future for themselves? This was the question posed by Lindsay Stein, editor of Campaign US, to a panel of experts as they debated the future of video and how to make the most of it. Stein: could video future-proof publishers' businesses? 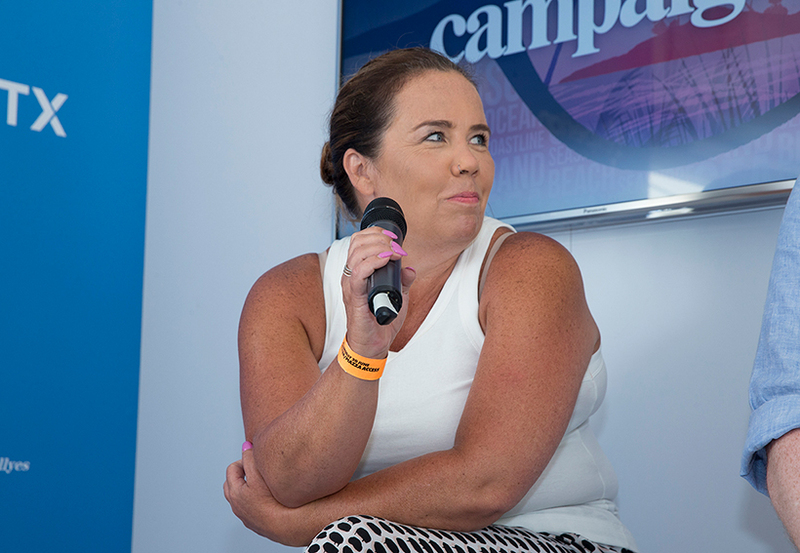 "As far as publishers are concerned, it’s all about the content," said Dawn Williamson, SVP, advertising sales, Vice Media. "The integrity of the content and knowing what the audience is looking for. At Vice, we know we’re a destination for young audiences, so for us it’s about creating the content they want in an accessible way." 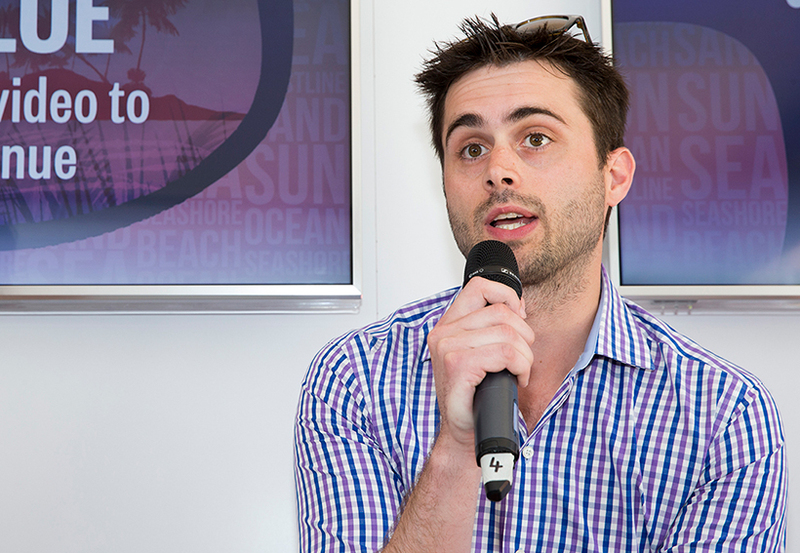 "Publishers still have to adapt," said Mel Scott, Chief Revenue Officer, Unilad. "The glory days are well and truly gone. You need to think about content first, but you also need to understand that users don’t go looking for content anymore. It comes to them through many forms and feeds and publishers need to adapt the way they deliver that content on as many different devices as possible. And perhaps monetisation comes after that." 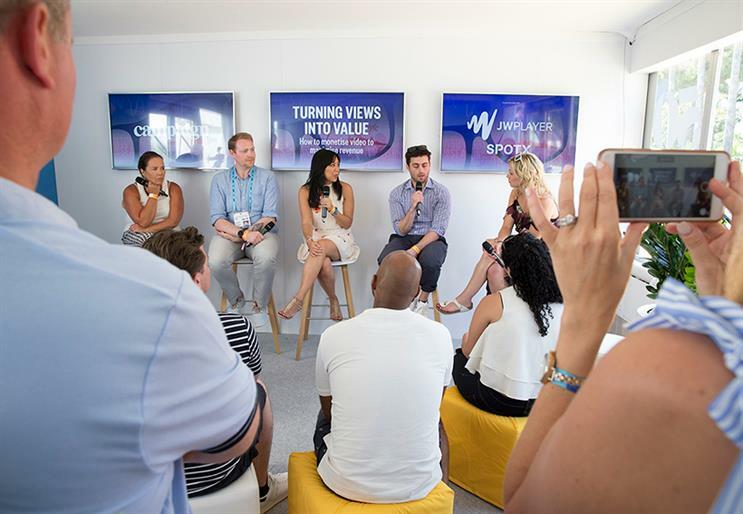 Given the billions of video views that publishers attract, "there are the obvious ways of monetising it, but it comes back to the value of the content," Scott pointed out. "The future definitely doesn’t just sit with pre-roll and mid-roll advertising – the future probably sits in the value of the IP and creating sustainable formats. "Audiences are looking for niche content, and just because the content’s niche, it doesn’t mean the scale of the audiences are. The OTT platforms, and publisher like us and Vice, have the agility and cost efficiency to create the content for audiences of that scale. The value in the IP of those formats is probably where our sustainable future sits." Content will always come first, agreed Eric Boyd, director of product, JW Player. "But, after that, you have to think about the user experience. Once you’ve got the audience to your content then the video player needs to be able to load fast. And the advertisers want to see that these video players are large, they’re click-to-play, they’re not muted – so there is clear intent to watch from these viewers. "We’ve seen through our wide base of publishers and broadcasters that these are the key points that help drive views." Boyd: you have to think about the user experience. User experience was also one of the things that drove the partnership struck between JW Player and SpotX last February. There has been a rise in header bidding for display advertising which gives publishers more transparency in programmatic advertising. But when this concept moved to video, the experience was less than smooth, Boyd explained. Extra coding was required which increased page latency, resulting in potential viewer drop-off. The solution that JW Player found was to integrate the SpotX header bidding solution into its player and call it video player bidding. This integration, allowing more control and transparency for publishers and also a more seamless viewing experience, is crucial, given the shift in media consumption, especially among the younger generation. "What we’ve found at Vice is that our audience is actually consuming video more than double what they were," said Williamson. "And it’s both short- and long-form video – if the quality of the content is high enough, then all age groups are watching the videos all the way through." Williamson: it’s about creating the content young audiences want in an accessible way." "At Unilad, we’ve always focused on the engagement of the user rather than views. We think the values of communities are most important, that’s how people find videos these days – through a tag, comment, share or they are recommended by a friend. It’s vitally important for publishers to have a very clear voice in the story of the content that you’re selling. And authenticity in the content is vital if you’re going to get that engagement with users," said Scott. One big change in digital media over the past couple of years has been the growth of OTT or ‘over-the-top’ - the delivery of film and TV content via the internet, without users needing to subscribe to a traditional cable or satellite pay-TV service. But how can publishers turn views into value? "In terms of OTT, we’ve been investing heavily in this space since 2015 and it really took off in the back end of last year," said Sean Buckley, Chief Revenue Officer, SpotX. "It’s really important where you are, though. If you look at the US market, the vast majority of people have been paying for TV every month and so when they got these options of having great content for less, with no ads, you’re going to see a shift in consumer behaviour. And so the ad supported ecosystem in OTT is exploding. "But if you look at other markets, the catalysts for change aren't necessarily as strong. In Germany and Japan, for example, free-to-air broadcast has a much larger presence among the population and most people aren’t paying for TV. For reasons like this, among others, developments in OTT vary in different markets around the world. With that said, the younger generations are definitely accustomed to app-based consumption everywhere, so the long term trend is very much there, but the pace of change is definitely dependent on where you are and what your market looks like." Buckley: "our customers are in the middle of an immense amount of change." 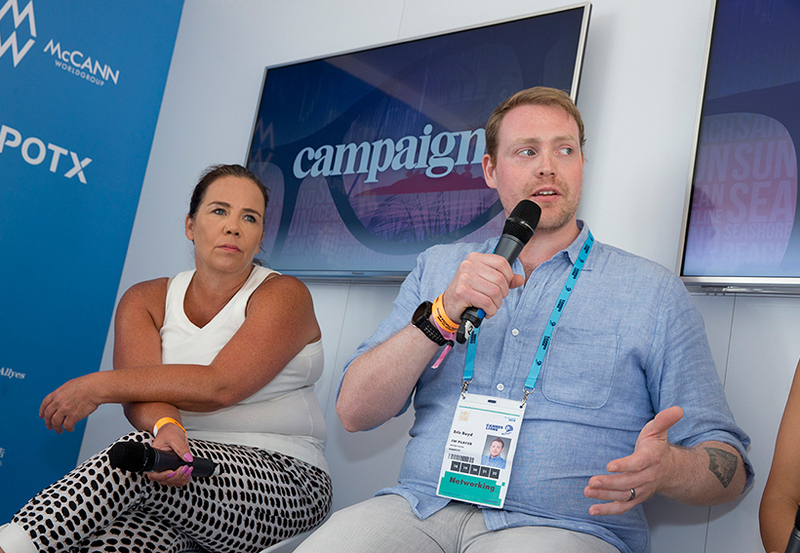 "The media landscape is going through an immense amount of change right now with developments happening every week – and our customers are in the middle of those changes," said Buckley. 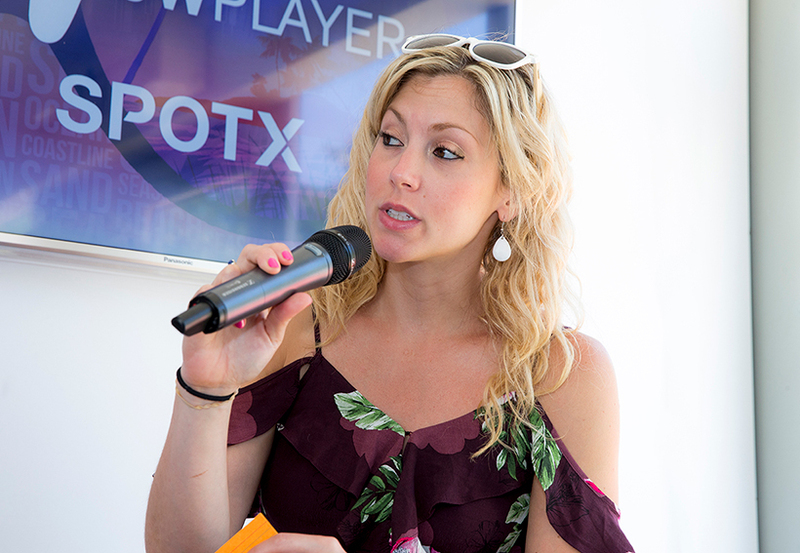 "Our goal at SpotX is to provide our customers the modern media platform they’re going to need in video now and in the future, which in many cases is different to what they’ve had or needed in the past. And we have the perfect partners in JW Player." JW Player’s company mission is to provide technology that helps publishers reach new audiences and to monetise those audiences, said Boyd. "One in ten videos off YouTube are played through a JW Player, so we want to use this information to create better experiences across all platforms. And use that to increase engagement and to give insight to publishers about the next video that will keep viewers watching." "Quality content will always be key, but consumer choice will drive everything – what content they want to watch, where they want to watch it and on what device," surmised Scott. "And that choice is going to become a much bigger element in the next five years. It’s going to challenge the type of content that broadcasters make and it’s going to challenge the technology and how that content is delivered."